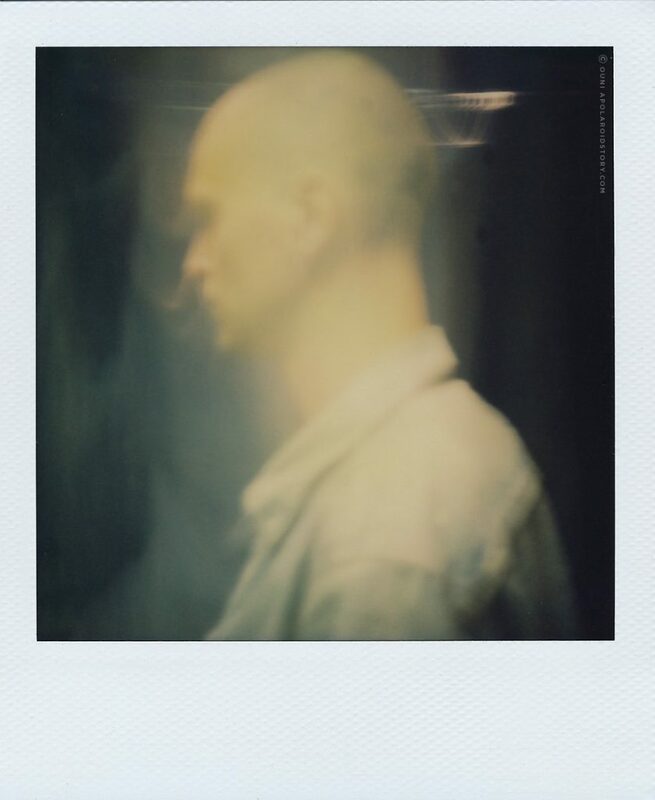 Happy to feature singer, songwriter, producer and multi-instrumentalist Christian Berishaj, better known as JMSN for the second time on APolaroidStory.Com. 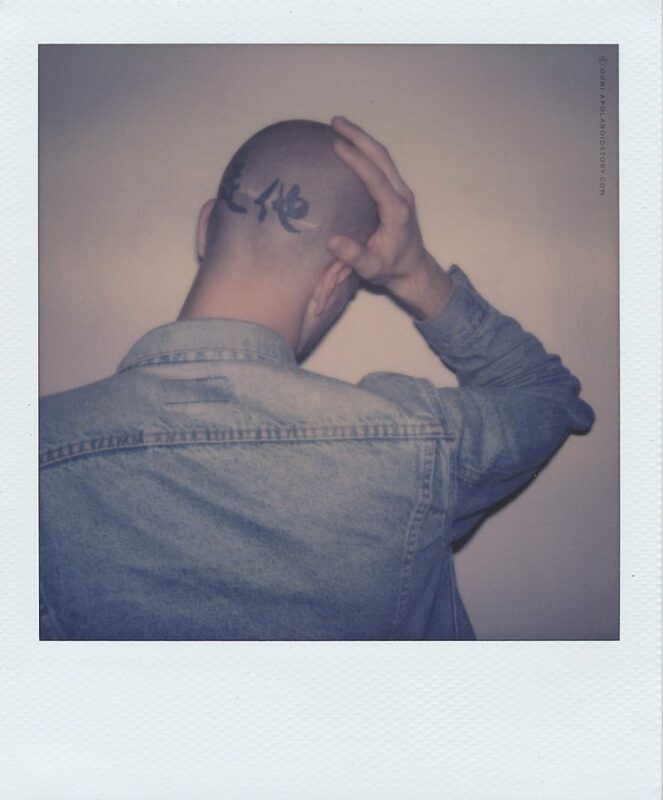 If you haven’t read our first interview feature with JMSN you can check up on it here. When I interviewed JMSN for the first time I got to know the hard working, kind hearted and very humble singer who was already happy when people actually showed up to his show, despite having build a pretty solid European fan base by his lonesome. Since our encounter in 2015, JMSN released not one but two studio albums, ‘It is.’ and ‘Whatever Makes U Happy’ and completed over 150 shows across the globe. Talking about putting in work! 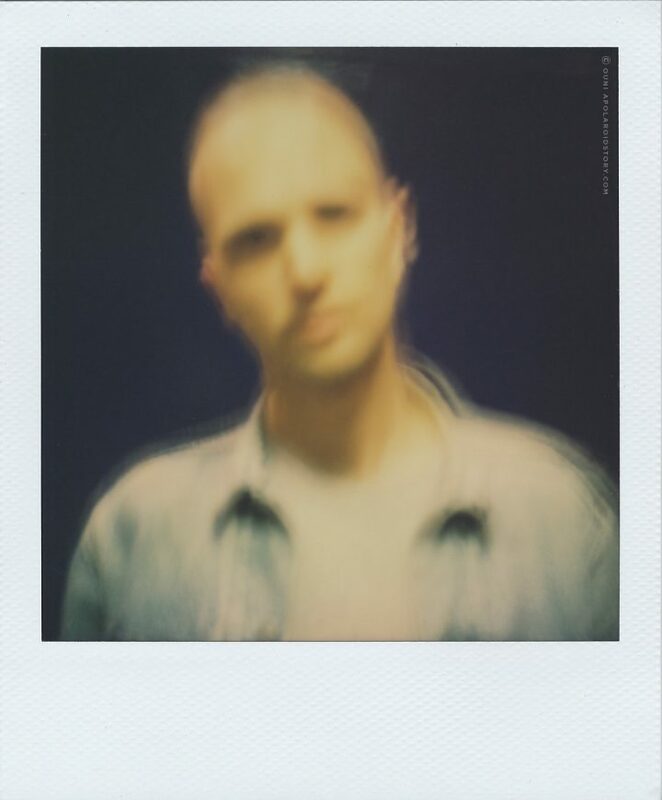 Where the ‘It is.’ album focuses on JMSN his personal feelings about love, family and social views and has a more electronical feel to it, his latest album ‘Whatever Makes U Happy’ slightly moves away from that electronic production and concentrates on a more raw execution musically while drawing your attention to the more charming and less perfect aspect of recording music. As an independent artist JMSN has full control of anything he puts out including music videos, album artwork and merchandise. 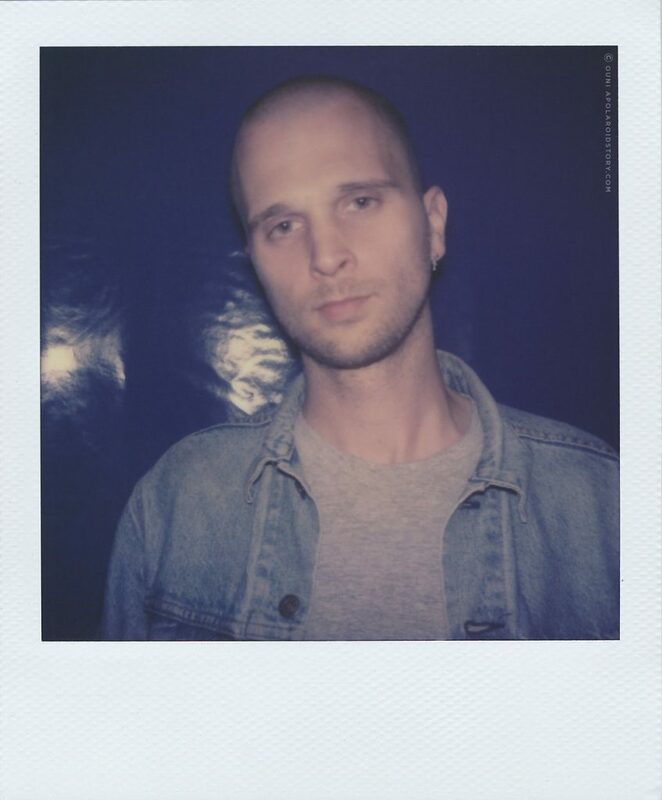 From his retro JMSN Cowboy shot glasses to the classic feel of his ‘Cruel Intentions/Good Ol’ Case of the Blues’ video, he uses this freedom to showcase his love for the old-school via different creative outlets all connected to his music. I met up with JMSN for a second time at the Belgian Couleur Café Festival who just relocated its festival site to a brand new site in the middle of the beautiful park that is surrounding the iconic Atomium in Brussels, originally constructed for Expo 58 at the 1958 Brussels World’s Fair and one of the most symbolic landmark buildings of the Belgian capital. My two cents? An amazing upgrade for Couleur Café Festival. This festival might be the place to be the next coming years. I ended up spending some time with JMSN before and after his show. The following video document showcases a glimpse of his Couleur Café performance and gives an inside view on JMSN his thoughts about touring and being an independent artist. I hope you enjoy. Special thanks to Couleur Café Festival, Adam, JMSN, Pamela Evbuomwan, Daniil Lavrovkski & Jeremy D’hamers for their contributions to this story. nice work and interesting insights about this amazing artist. I discovered him a couple of years ago and tried myself to bring my part to getting him acknowledged and successful.